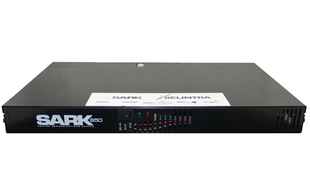 The Sark 850 is designed for medium to large size companies of up to 50 people or extensions. 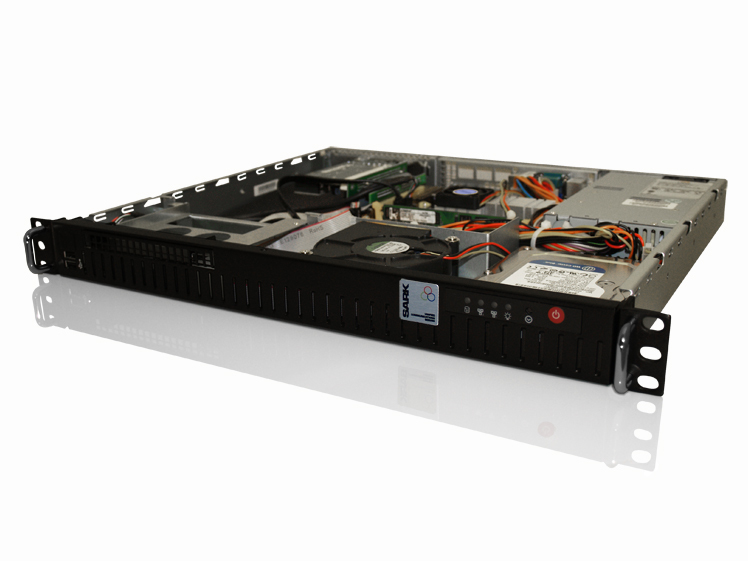 The system is built in a rack mount chasis and designed to be fitted within a standard computer comms cabinet. As with its smaller brother the IP50 is a true IP system ready for VoIP services but also has the flexibility to connect to both ISDN 2 lines or a Primary rate ISDN circuit for a up to 30 lines. Delivering consumer voice and internet services over microwave. 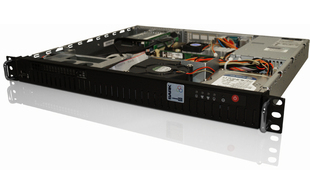 SARK High Availability solution proposed by network specialist OCM. To maintain their growth plans Abacus needed to be able to handle more calls, take more bookings and at the same time reduce costs.